As Chief Executive Officer, Doug leads FatTail’s strategic direction. He has more than two decades of leadership experience in the enterprise software sector. Prior to FatTail, Doug had run two global financial trading software companies, both of which were successfully sold to public companies. 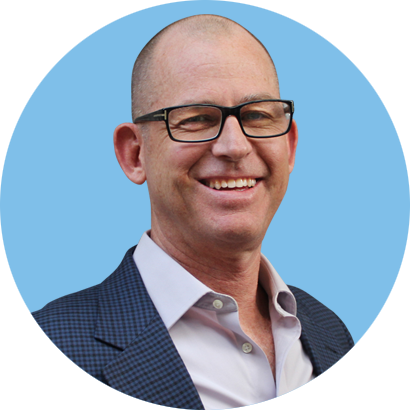 He has been an active member of the Southern California venture community serving as Chairman of the software investment committee for both Maverick Angels and the Keiretsu Forum and has been an investor in and advisor to several early stage companies. Doug holds a degree in Economics from University of California Los Angeles.